The central area was not as important as the coastlines, but it changed when the Moors established their rule in 902 AD. They improved the region by building terraces and established an irrigation system to provide possibilities for farming. Inca is one of the larger towns which early on became famous for the craftsmanship of making shoes. The most famous brands today are Camper and Lottusse. 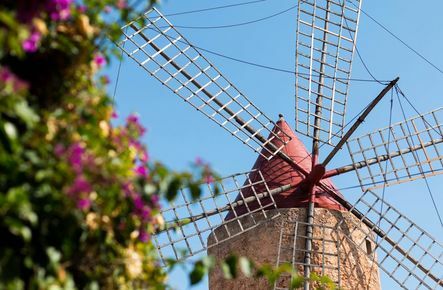 There are shoe and leather goods factories and their direct outlets make Inca one of Mallorca's industrial centres. 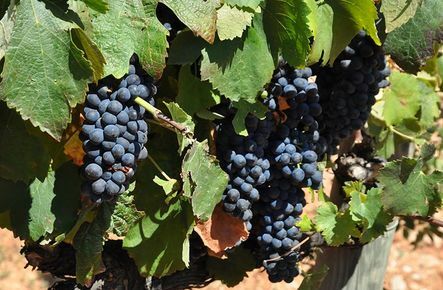 Binissalem has the right soil, the right amount of rain and the perfect micro-climate for wine. In the late 1880's the wine pest Phylloxera reached Mallorca and the crop was changed to almonds. Today the region again produces very good wines and the larger producers Ferrer and Macia Batle are well known. 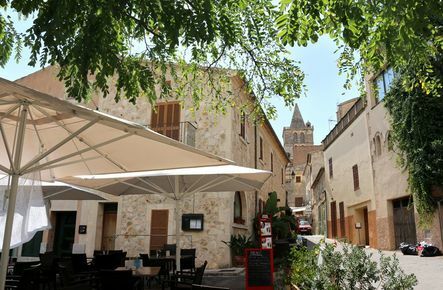 Santa Maria del Camí is a very nice and popular town close to Palma, with many activities all year round. 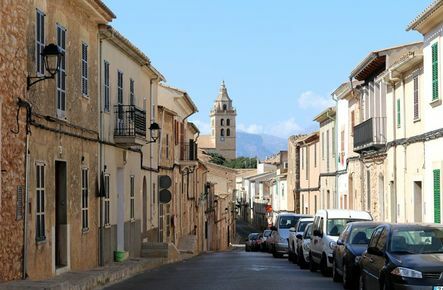 Sineu was the capital of the Kingdom of Mallorca from the beginning of the 13th to the mid 14th century. The palace in Sineu was built in 1309 and connected to Palma by the first long firm road on the island. Sineu is still a very nice and beautiful town, proud of its past. 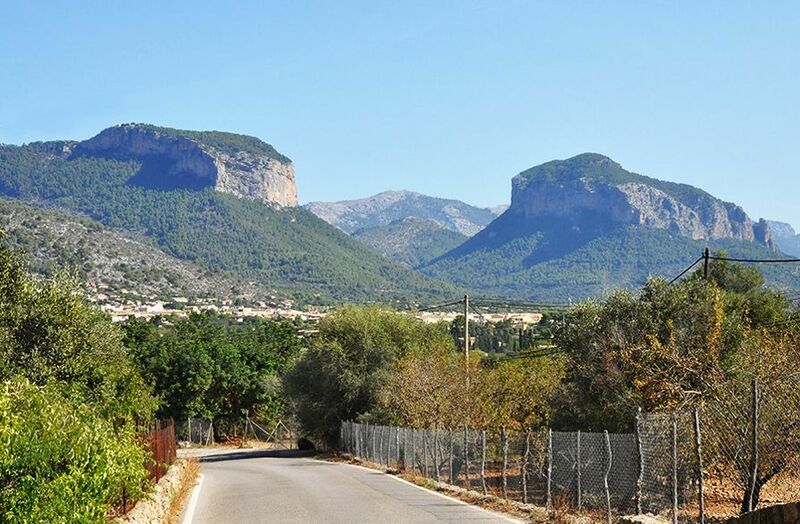 Alaró, in the 17th and early 18th century, was the perfect hideout for bandits since the surrounding mountains offered protection. In 1901 Alaró got electricity, something that not even the capital Palma had!